The Cotton Patch is one of the leading patchwork and quilting companies in the UK and Europe. 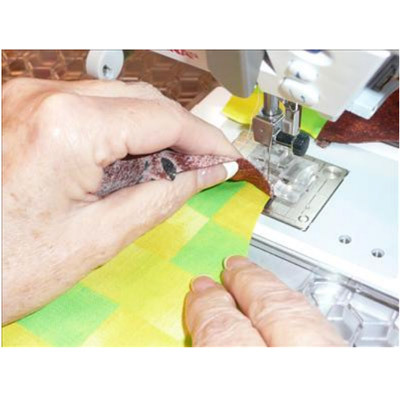 We have a wealth of experience of patchwork and quilting styles and techniques and are constantly scouring the market place for the latest tools and equipment to make your sewing experience as enjoyable and rewarding as possible. Whilst it is possible to undertake a quilt entirely by hand, the majority of our customers will be using a sewing machine at some point in their quilt making. Whether it is constructing the pieced blocks or undertaking the final free motion quilting design. The Cotton Patch can help you at every step of the way. With our range of specialist feet, bobbins, accessories and needles. 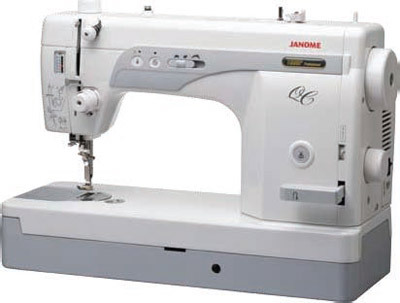 For a sewing machine for patchwork and quilting we recommend the Janome 1600PQC. It is an industrial quality machine dedicated to straight-stitching and we love it! 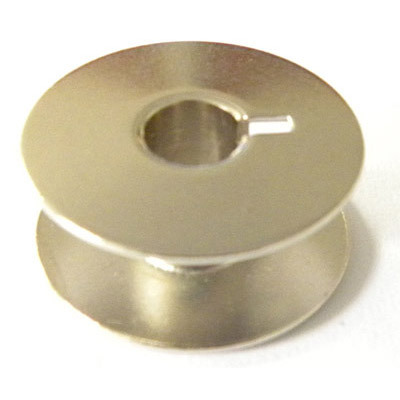 We have a fantastic range of sewing machine feet, many of which are specialist patchwork and quilting feet. For example we have the Big Foot and Little Foot and the Curvemaster Foot for sewing curves. 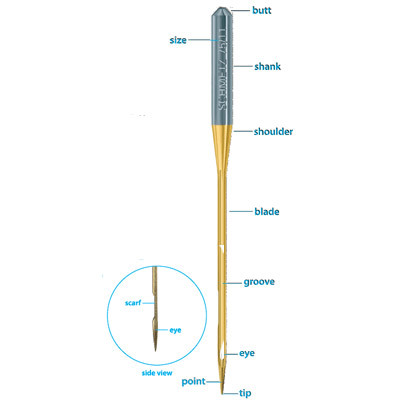 We stock a large range of Schmetz sewing Machine Needles, including Quilting, Universal, Microtex, Leather, Jersey and Embroidery Needles in multiple sizes. A large selection of bobbins, bobbin cases and bobbin storage for Janome, Pfaff, Brother and other popular manufacturers. 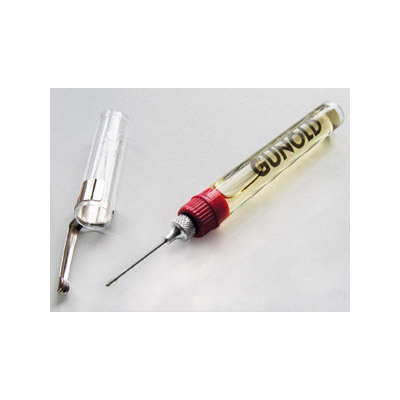 Keep your sewing machine in tip-top condition with our sewing machine accessories, such as the Gunold Oil Pen. Or check out our Sew Steady Tables for expanding your sewing space.